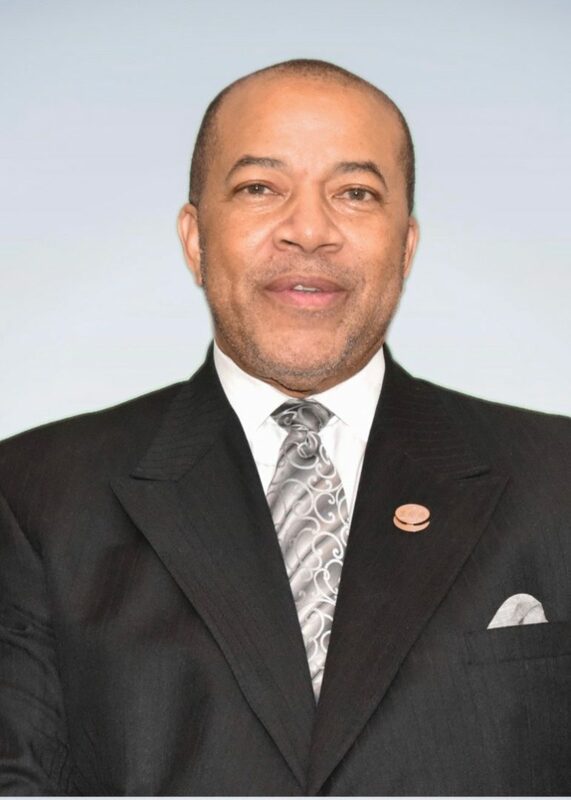 Thomas W. Dortch, Jr. – 100 Black Men of America, Inc.
Dortch earned a B.A. Degree in Sociology and Pre- Professional Social Work from “The” Fort Valley State University in 1972, and a Masters of Art Degree in Criminal Justice Administration from Clark-Atlanta University in 1986. He also attended Georgia State University as a Ford Fellow in the Urban Administration Program. Dortch received Honorary Doctors Degrees from Fayetteville State University, Jarvis Christian College, Fort Valley State University, University of Maryland Eastern Shore and Livingstone College.